Elevate your weekend wardrobe with this The Original Retro Brand tee. 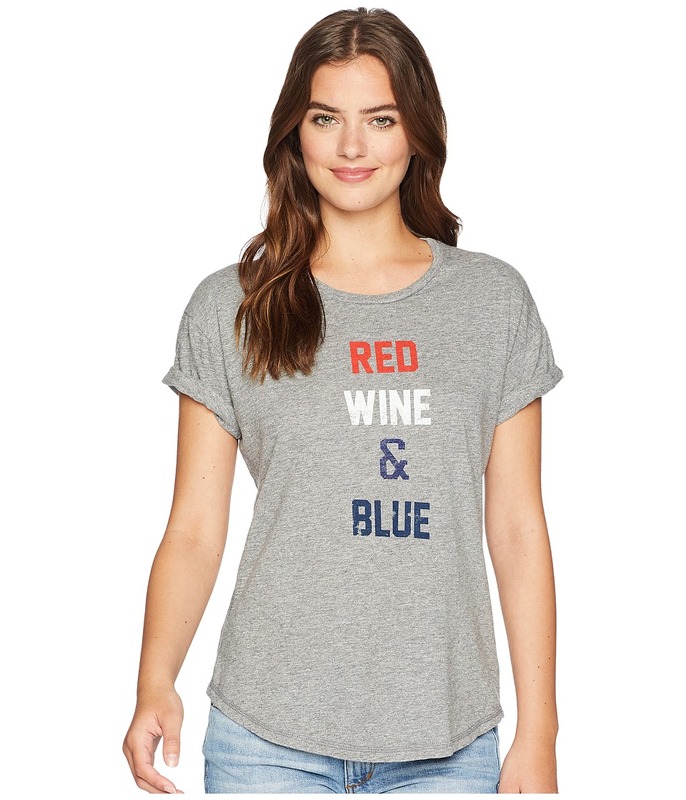 Soft cotton T-Shirt shows off a Red Wine Blue text graphic at the front. Round neckline. Short dropped sleeves with tacked cuffs. Curved hemline. 100 percent cotton. Machine wash, tumble dry. 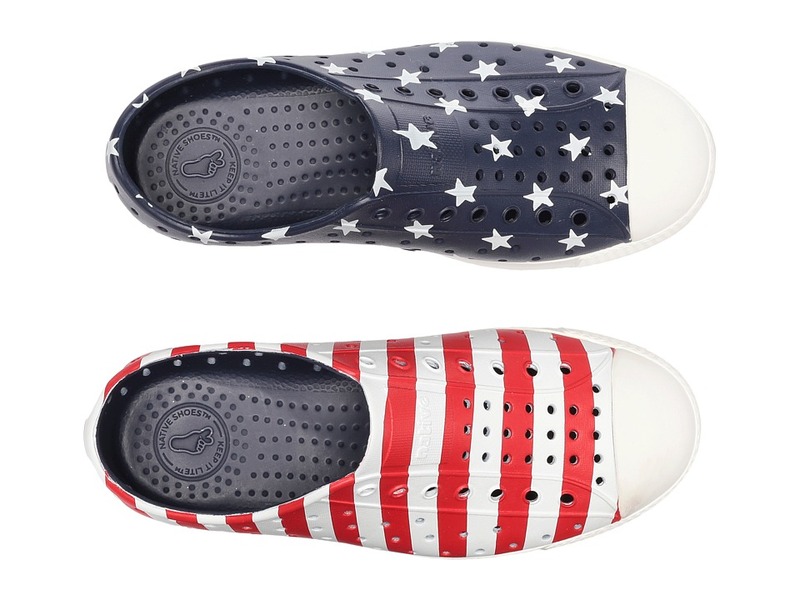 Made in the U.S.A. and Imported. Measurements: Length: 26 in Product measurements were taken using size SM. Please note that measurements may vary by size. 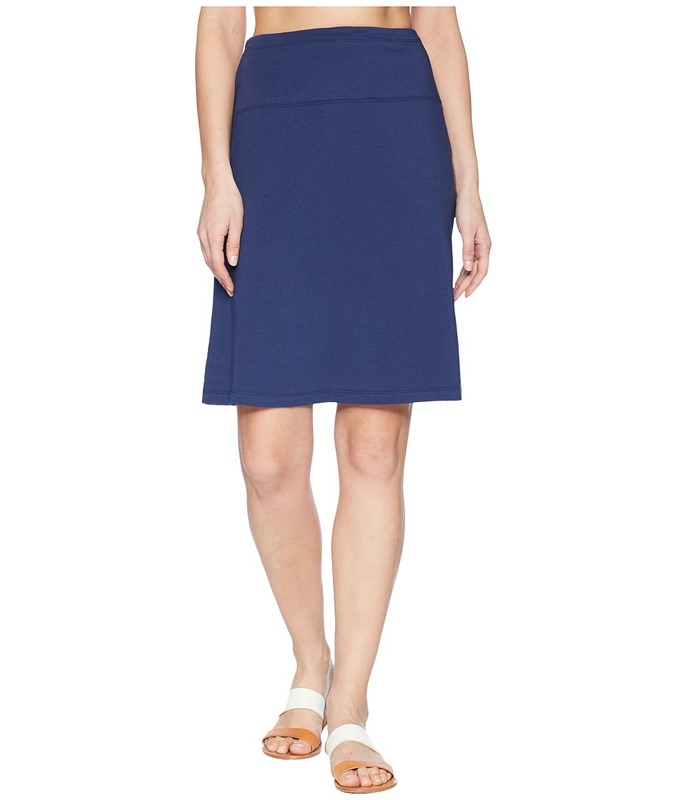 Enjoy the warm-weather weekends in the gorgeous Lunner Skirt. Regular fit is eased, but not sloppy, and perfect for any activity. Stretch poly-cotton blend delivers all-day comfort and unrestricted mobility. Wide, flat elastic waistband. Straight hemline. 57 percent cotton, 38 percent polyester, 5 percent elastane. Machine wash, dry flat. Imported. 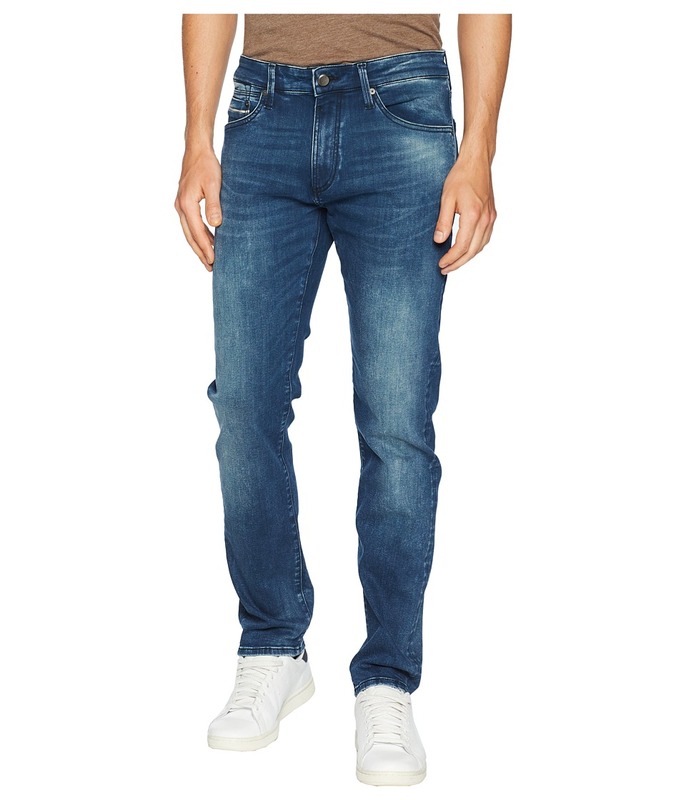 Laid-back jeans that are the perfect choice for your off-duty look. The Marcus is the perfect compromise between a slim and straight fit, with a sleek tapered leg, and a comfortable rise. 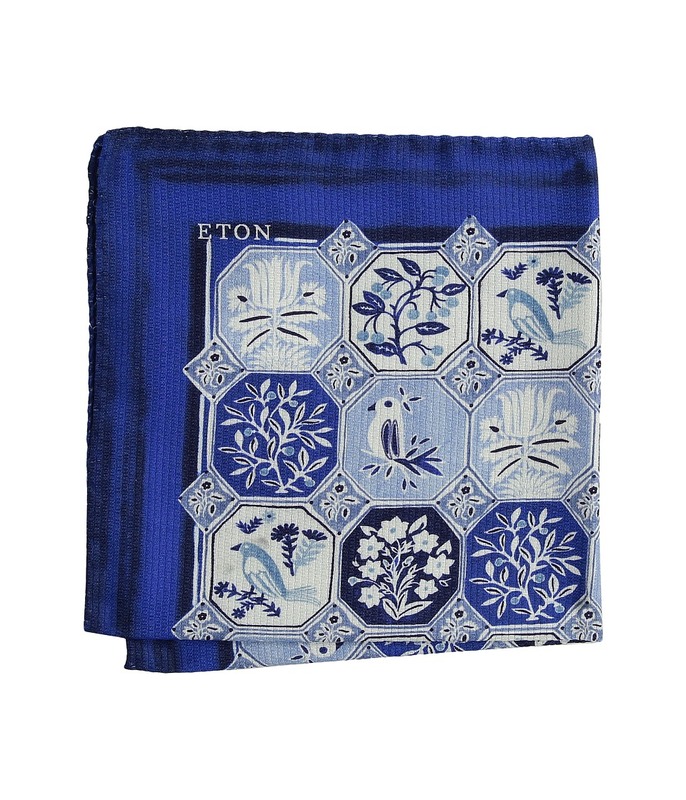 Forest Blue/White Edge is a dark indigo wash with fading and whiskering effects throughout. Made from a premium 9.5 oz stretch denim. Classic five-pocket design. Tonal topstitching. Belt loop waistband. Leather brand patch at back waist. Zipper fly and button closure. 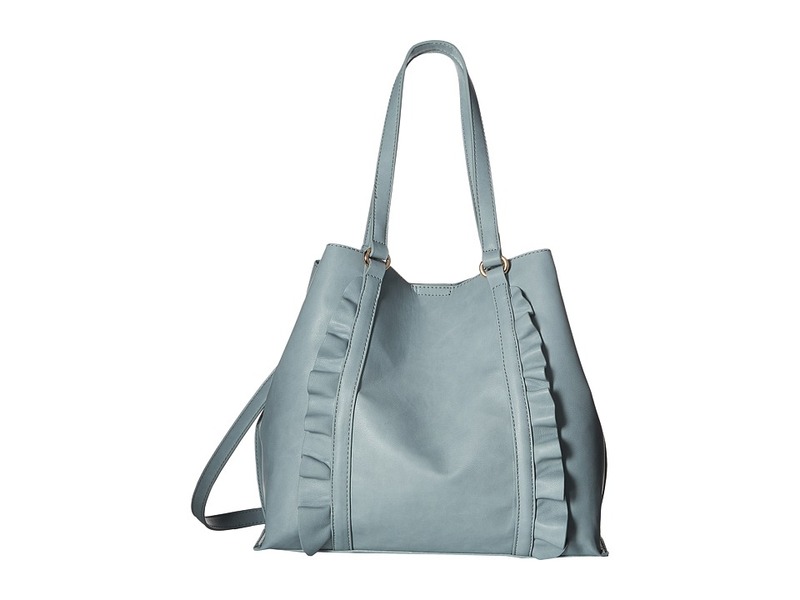 67 percent cotton, 20 percent polyester, 11 percent viscose, 2 percent elastane. Machine wash cold, tumble dry. Made in Turkey. Measurements: Waist Measurement: 34 in Outseam: 42 in Inseam: 31 in Front Rise: 10 1 2 in Back Rise: 15 in Leg Opening: 14 in Product measurements were taken using size 32, inseam 32. Please note that measurements may vary by size. The Age of Heroes is upon us! 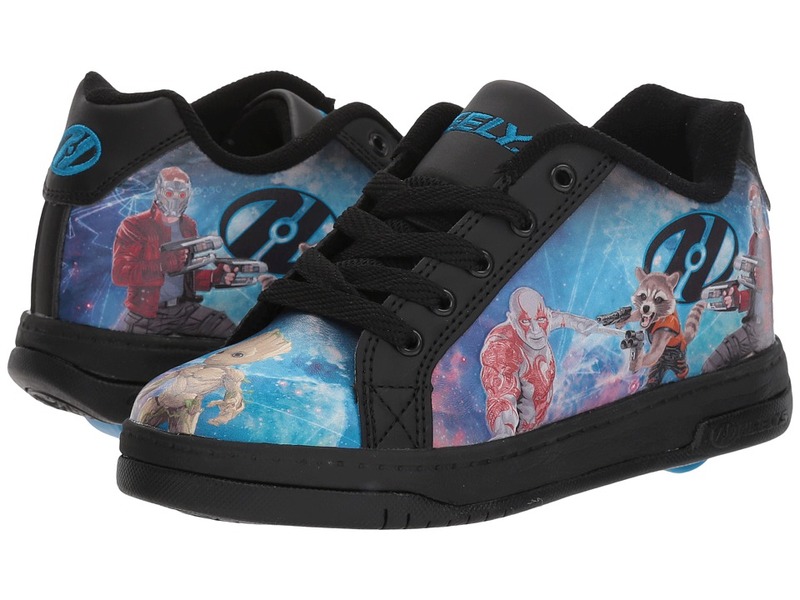 Brave the streets in style with the Heelys Split Guardians of the Galaxy skate shoe! Lo-top silhouette with a wide skate body. Synthetic nubuck uppers with allover screen-printed character graphics. Full lace-up closure for a snug, adjustable fit. 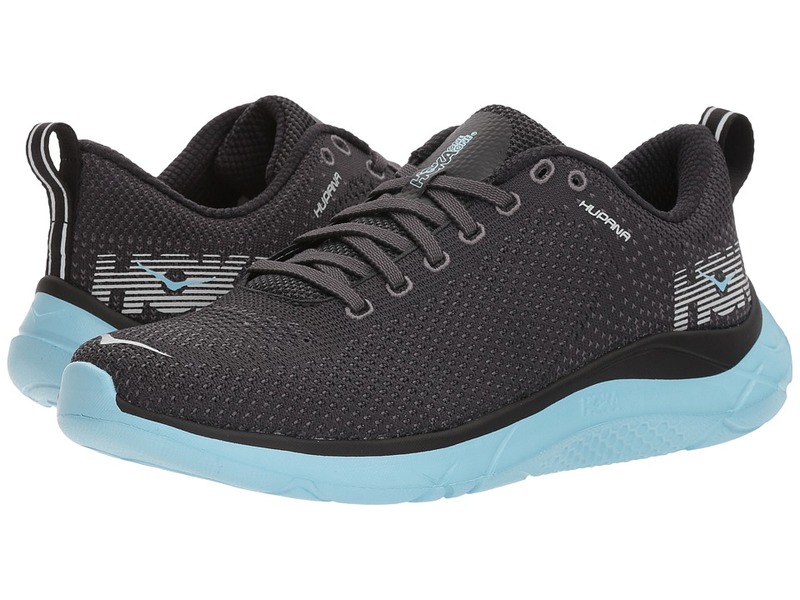 Padded tongue and collar for added comfort and support. Matched molded tongue logo. Faux vulcanized cupsole with rubber outsole. Abrasion-resistant brake pad. Vegan-friendly. FATS ABEC 5 wheel. Imported. Measurements: Weight: 11 oz Product measurements were taken using size 2 Little Kid, width M. Please note that measurements may vary by size. Weight of footwear is based on a single item, not a pair. 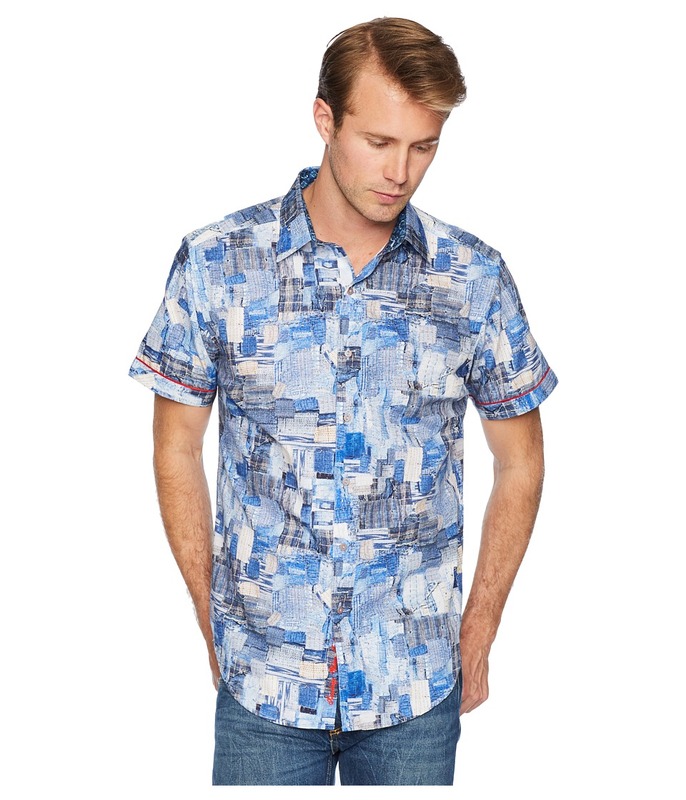 Give a simple pair of jeans a splendid look with the Robert Graham Canberra Short Sleeve Woven Shirt. All cotton construction with a timeless patch print. Timeless classic fit continues the heritage of traditional ease and comfort. Spread collar. Full button-front closure. Straight back yoke. Short sleeve design. 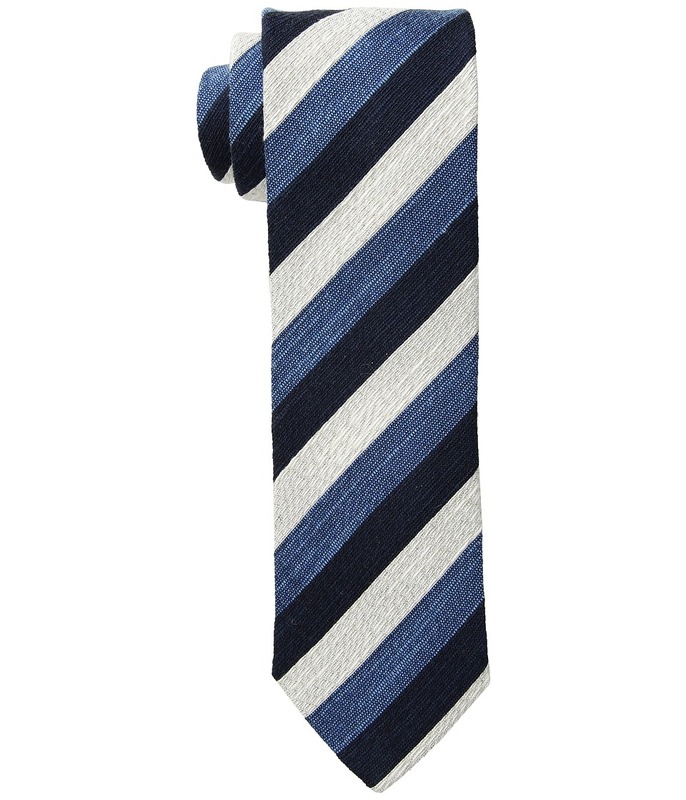 A finely-woven lining at collar and cuffs. Knowledge Wisdom Truth embroidery at placket bottom. Shirttail hemline. 100 percent cotton. Machine wash, line dry. Imported. Measurements: Length: 30 in Product measurements were taken using size MD. Please note that measurements may vary by size. 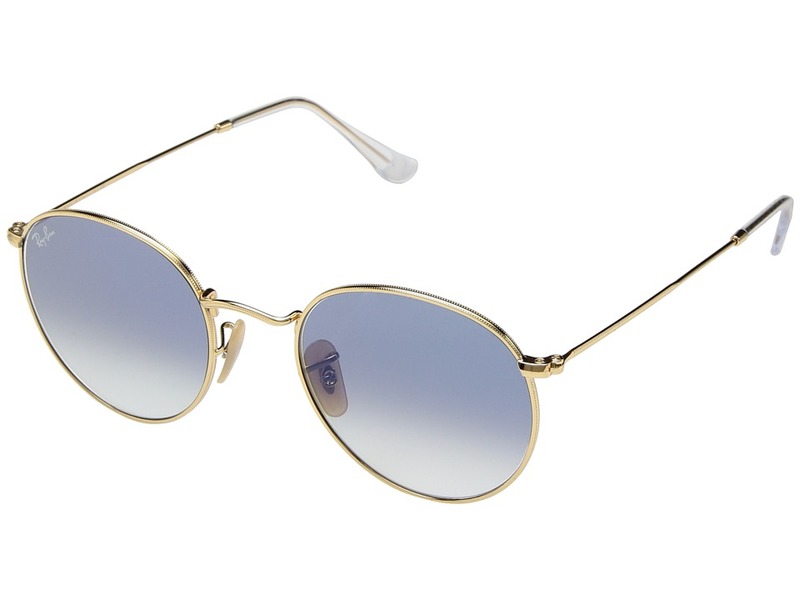 Deviate from the norm with these ~60s-inspired Ray-Ban shades. Metal frames and temples with plastic tips. Curved brow bar. Round lenses provide UV protection. Brand logo at upper right lens. Adjustable nose pads. Protective case included. Imported. Add instant character to on and off-duty ensembles with a BUGATCHI Woven Shirt. This refined shirt is crafted from a lightweight woven with a timeless plaid design throughout for a weekday to weekend look. 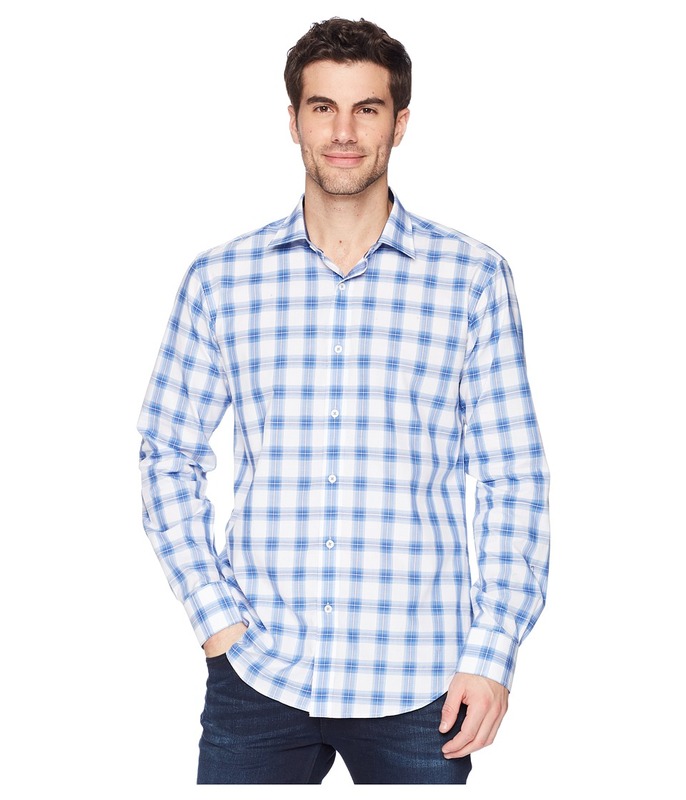 Shaped Fit features a narrower cut through the chest, armholes, sleeves, and sides. 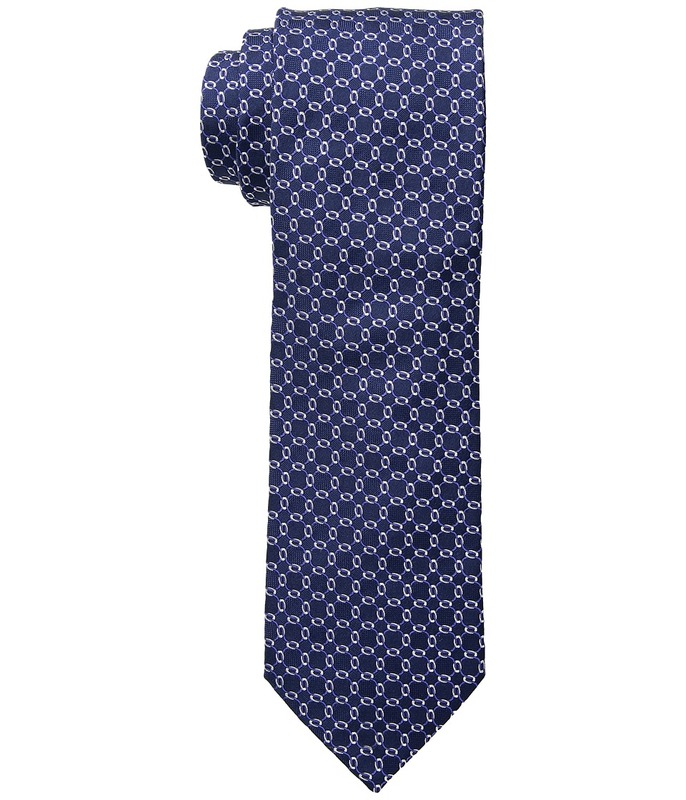 Narrow spread collar. Long sleeves with adjustable button cuffs. 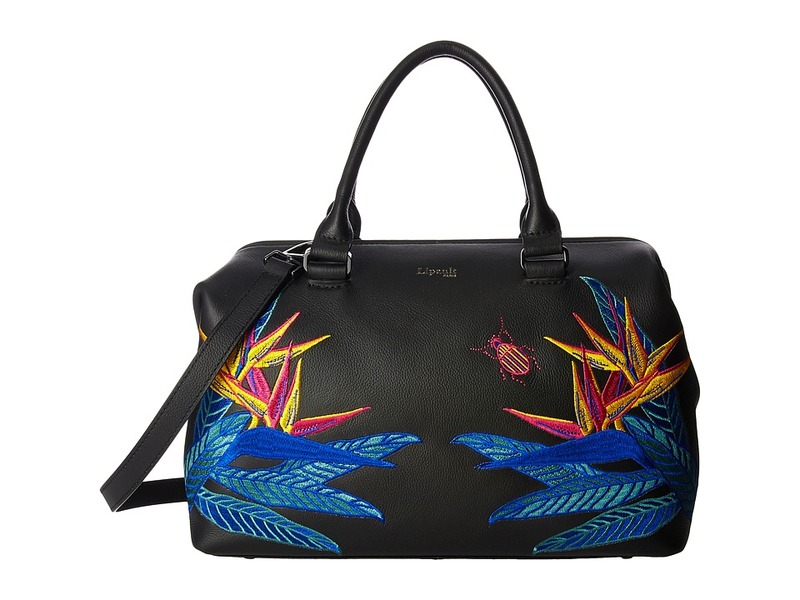 Printed interior lining at neck and cuffs. Full button-front closure. Straight back yoke. Shirttail hemline. 100 percent cotton. Machine wash, tumble dry. Imported. Measurements: Length: 30 in Chest Measurement: 21 in Sleeve Length: 26 in Product measurements were taken using size MD. Please note that measurements may vary by size.